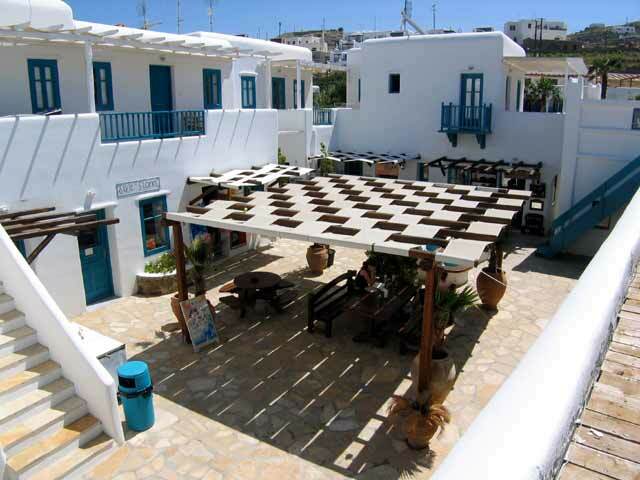 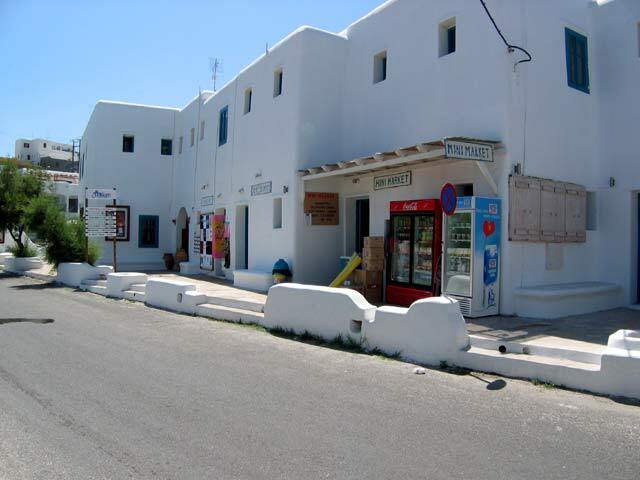 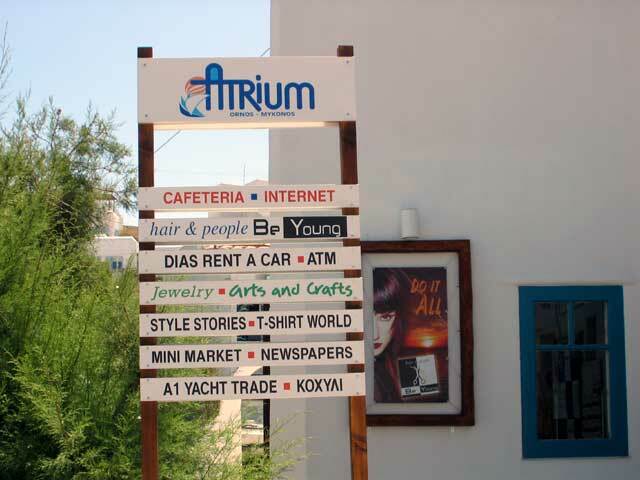 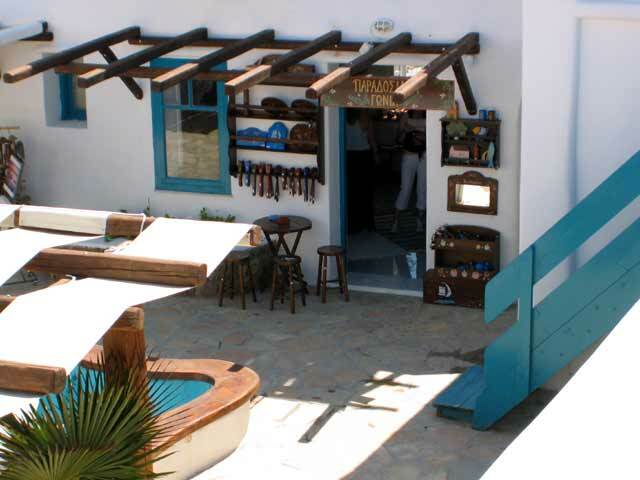 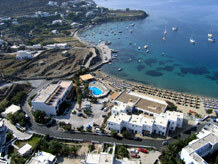 ATRIUM department store is located in Ornos of Mykonos. 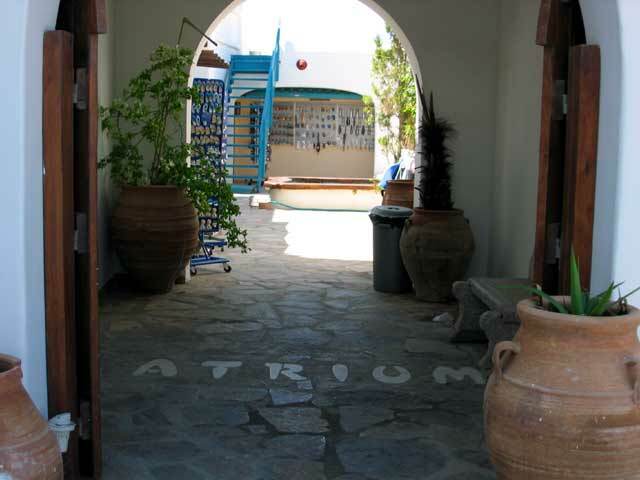 In Atrium you will find almost everything. 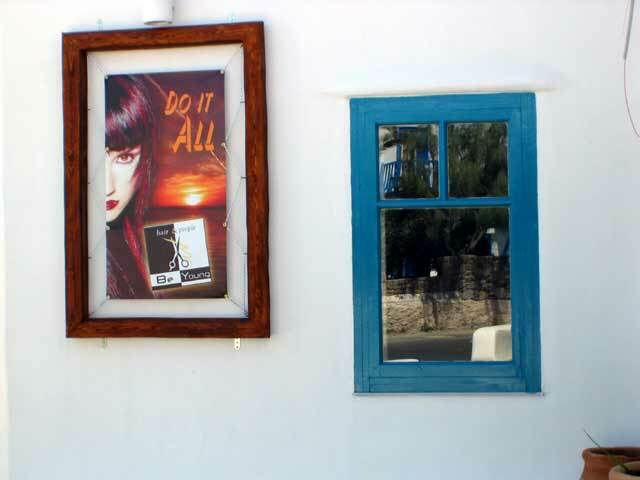 An ATM machine of National Bank, car rental, mini market, a bookstore as and a coiffure. 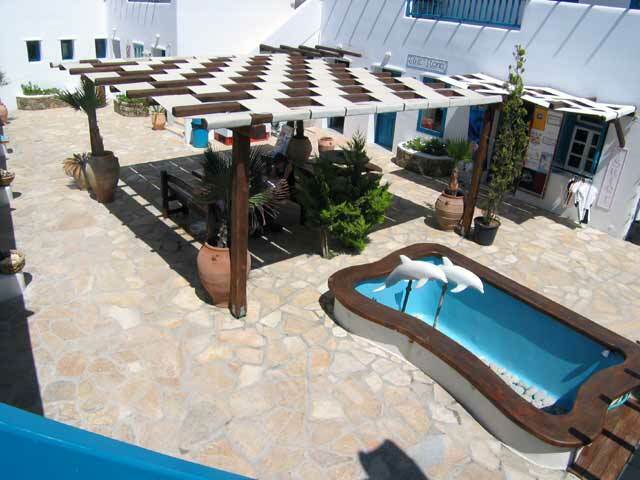 You can sit and enjoy your coffee or a drink in the terrace café by the fountain right in the center of Atrium. 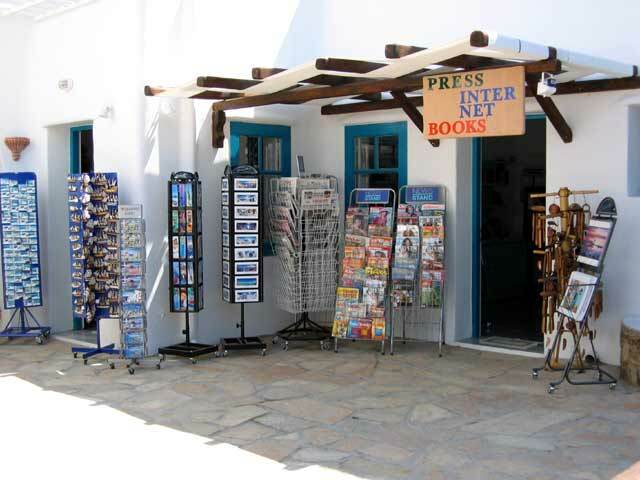 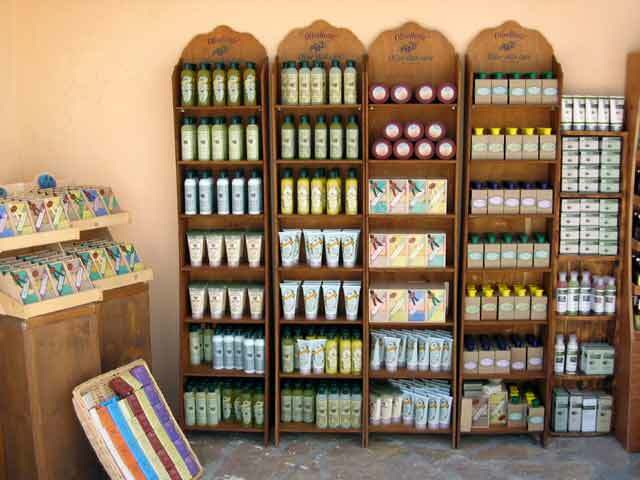 You can buy newspapers, magazines, cosmetics and sun lotions from the market. 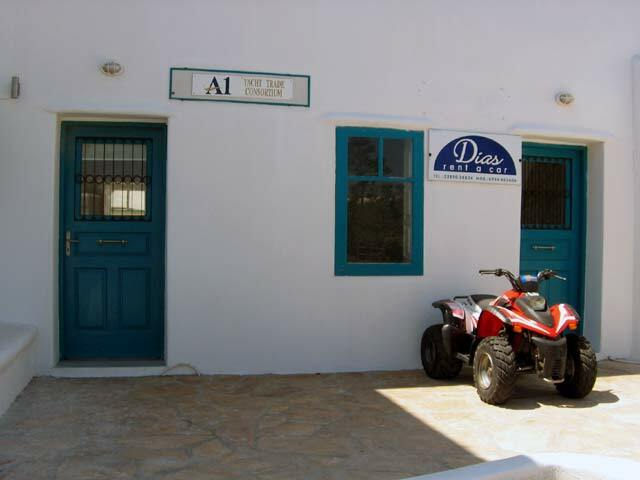 For the lovers of technology, there is an Internet café available. 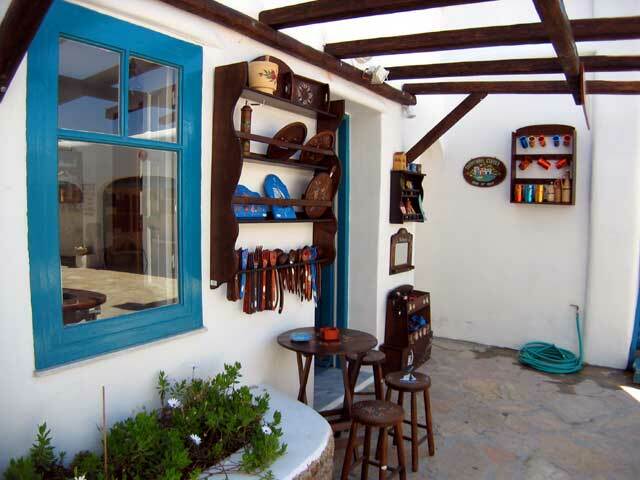 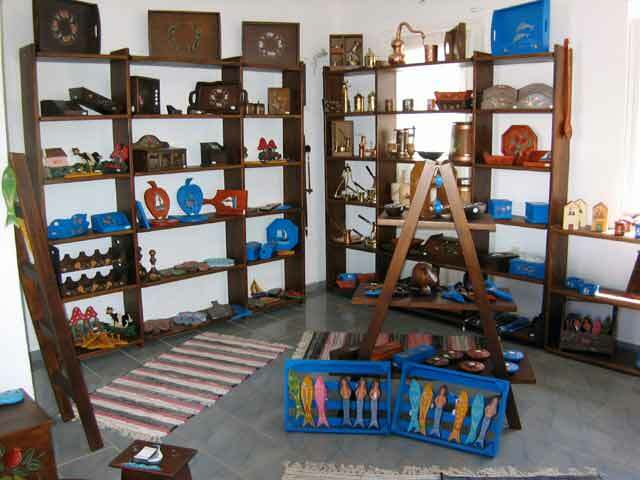 If you want to buy a gift for your friends or just a souvenir from Mykonos, in Atrium you will find a wide selection of handmade pottery and jewellery.